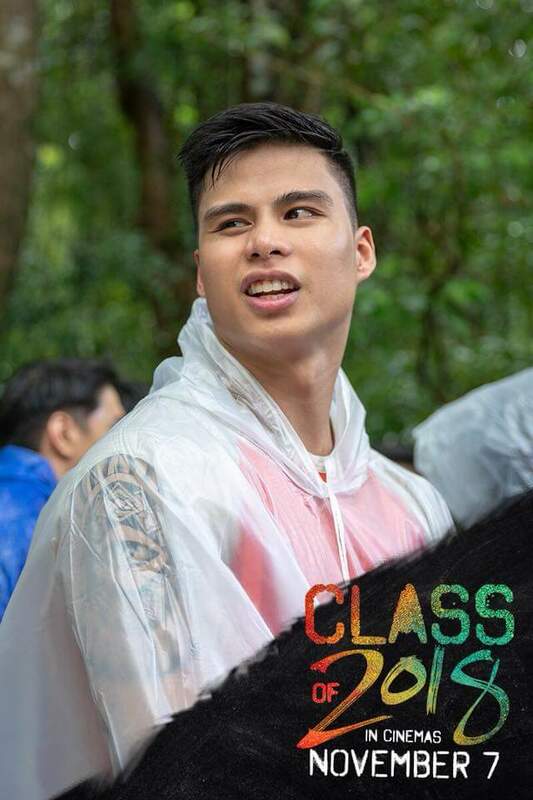 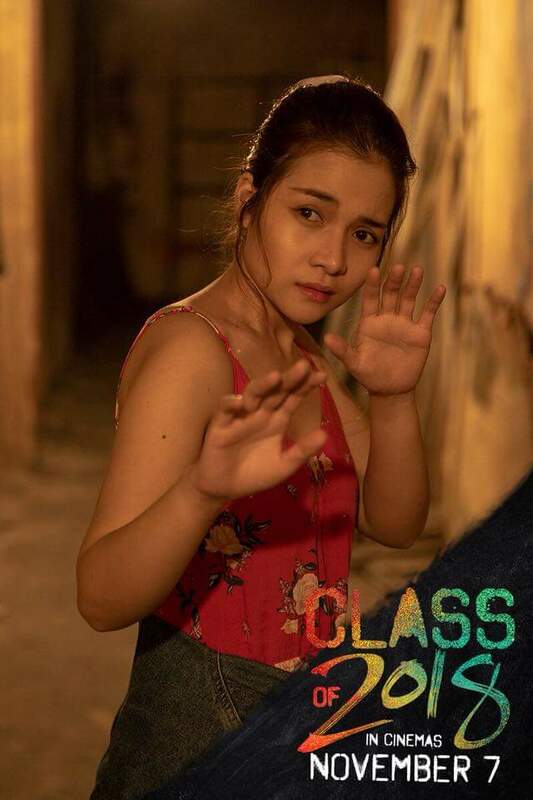 T-Rex Entertainment, the producer of the hit movies “Patay Na si Hesus,” “Deadma Walking,” and “Bakwit Boys” unveils the teaser trailer of its newest production, “Class of 2018.” The teaser can be seen on the T-Rex Entertainment Facebook page. 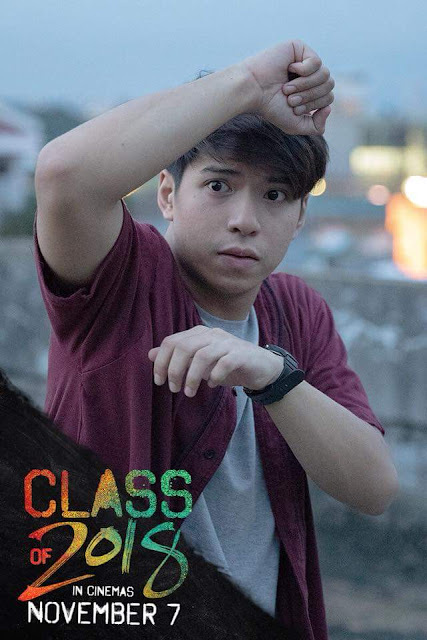 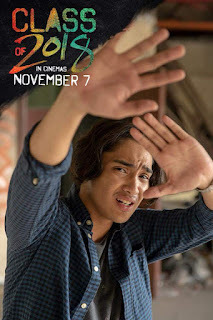 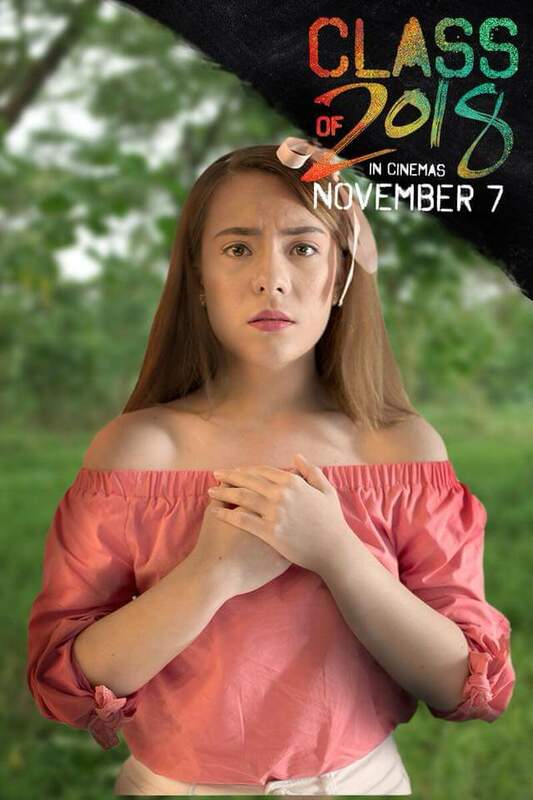 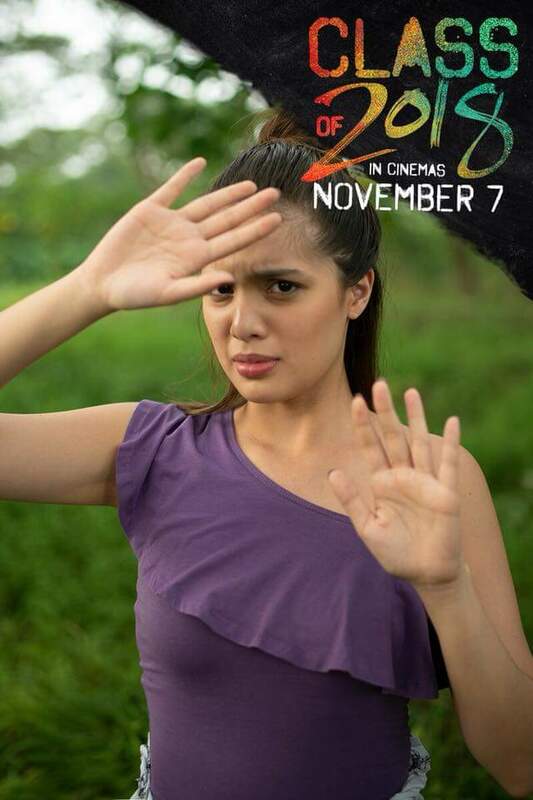 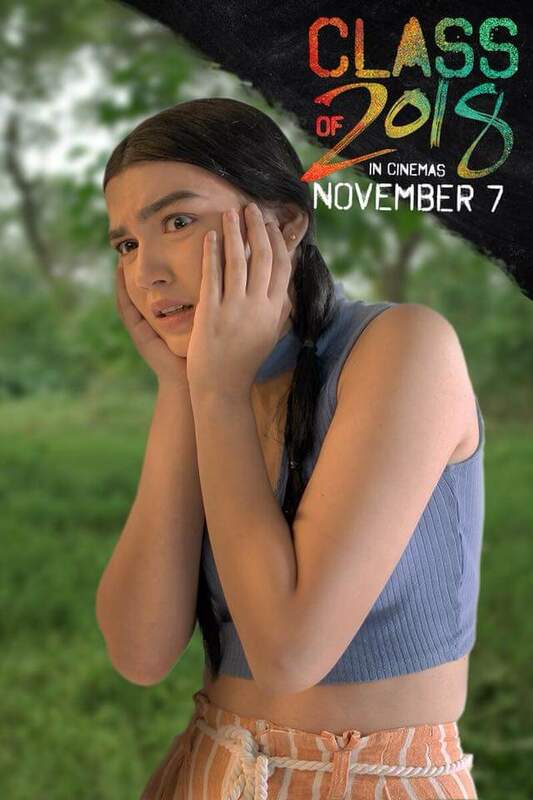 Directed by Charliebebs Gohetia (“I Love You, Thank You;” “The Natural Phenomenon of Madness”), and co-written by Gohetia with Jericho Aguado, “Class of 2018” follows the students of Section Zamora who are captured and quarantined by the military after they contracted a mysterious virus. 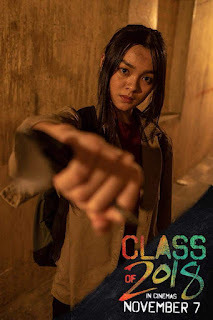 Contained inside an abandoned building, the students are forced to fight for their survival as they all try to find a way to escape. This ordeal is not a pass or fail test; it will decide who dies and who lives. The film is headlined by Goin' Bulilit alumni Sharlene San Pedro, Nash Aguas, Kristel Fulgar, CJ Navato, and Kiray Celis. Together with them are Aga Arceo, Lara Fortuna, Yayo Aguila, Adrian Alandy, Fe GingGing Hyde, Dido dela Paz, Sherry Lara, Ethan Salvador, Shiara Dizon, John Vic de Guzman, Jude Servilla, Dylan Ray Talon, Justin de Guzman, Jomari Angeles, Micah Jackson, Kelvin Miranda, Noubikko Ray, Nikki Gonzales, Deo Francisco, Jerom Canlas, Yvette Sanchez, Eisen Lim, and Kaiser Boado. 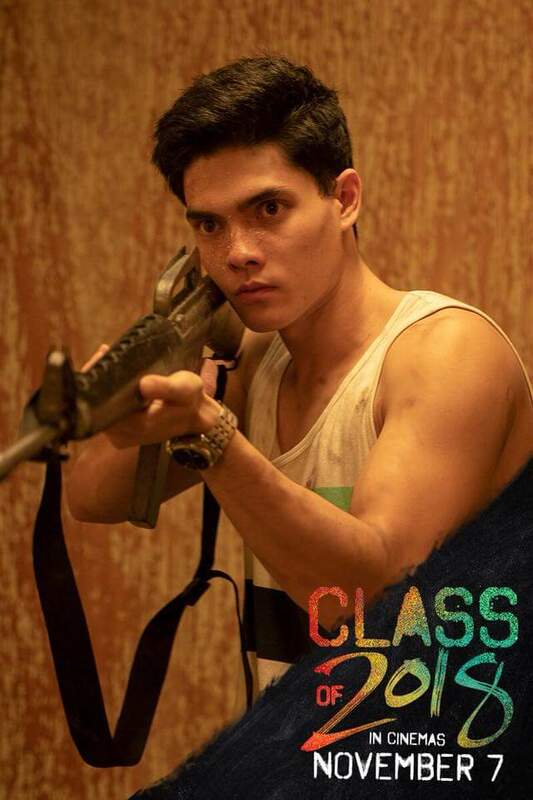 “Class of 2018” opens in theaters on November 7. 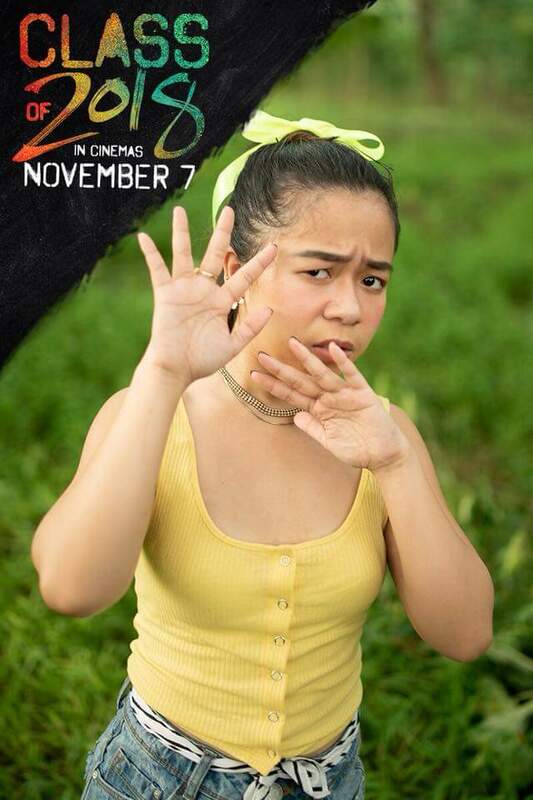 For more information, visit the T-Rex Entertainment page on Facebook.